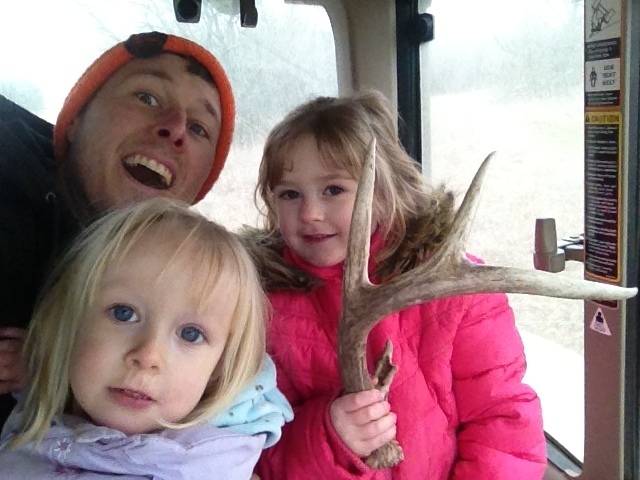 The girls and I found the first deer antler of the season from the John Deere! Great fun with the kids. Now just need to find the match.